Tired of pressing the screen here and there to get things done on your phone? Well you are in a for a stroke of good fortune by finger sore friend. 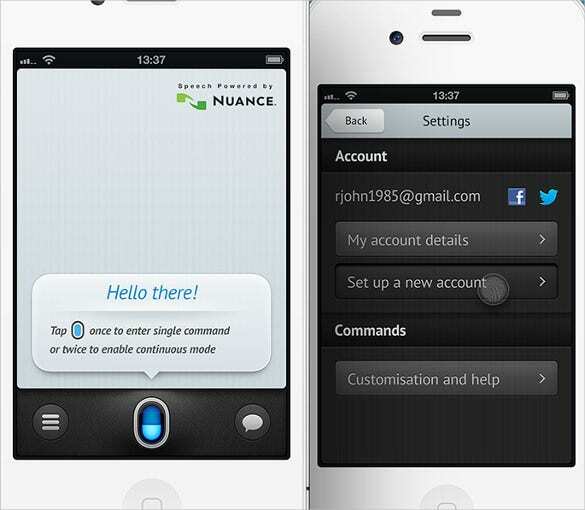 Now apps have been developed that will identify voice commands you speak and perform the appropriate function. These revolutionary apps are very time saving and soon after their inception have become popular. You can also see Weather App. Save your fingertips a battering and a bruising by downloading these amazing voice apps that are helpful as well as time saving. The Android Apps have been professionally designed to respond to your verbal instructions and perform the needed necessary functions. Typing and clicking your way to u use your smartphone is so old school. 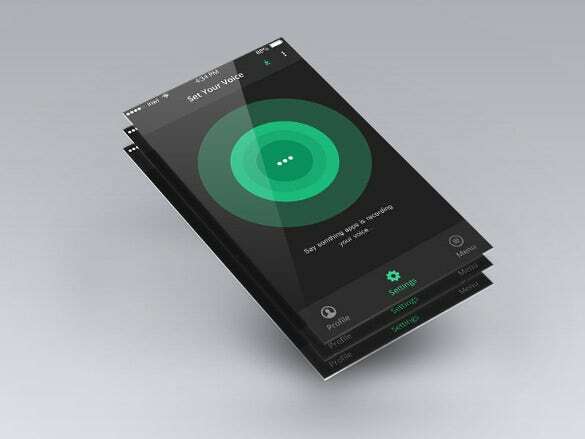 In this era of technological innovations, download Voice App Wip to control your phone with your voice. Working in a professional domain at times requires you to have those long calls where you have a lot to remember. 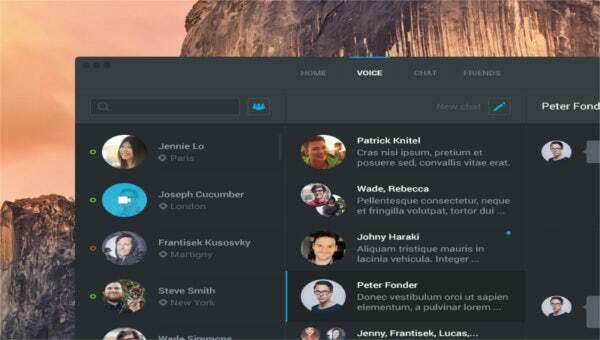 You can now download Voice chat app to make your work easier. 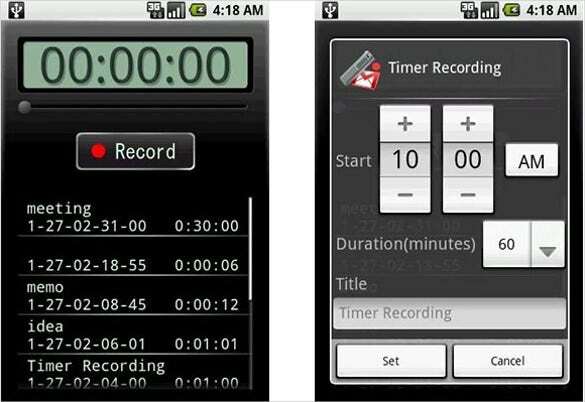 Voice Recorder apps are normally easy to use and come up with so many great features. 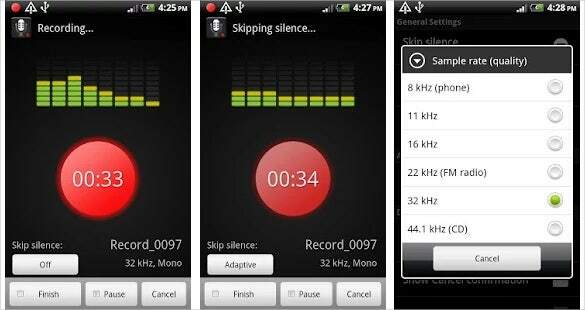 You can also download Voice Recorder Apps UI to enjoy different modes that interest you. Voice apps are slowly gaining there control in the market. The exclusive features are avidly being expected by all these young users. 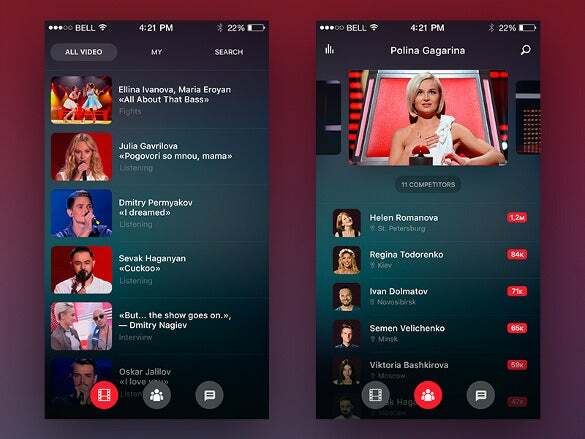 Download the Voice App and get the most exciting features. 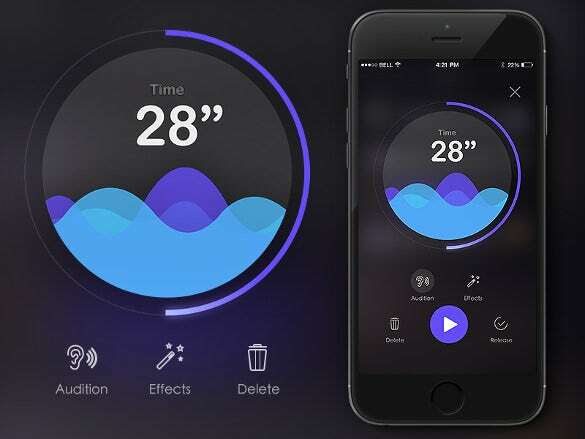 An attractive looking app always comes a long way in no of users. So you can now download the exclusive Voice App in white Background to have the customization and control you always desire. 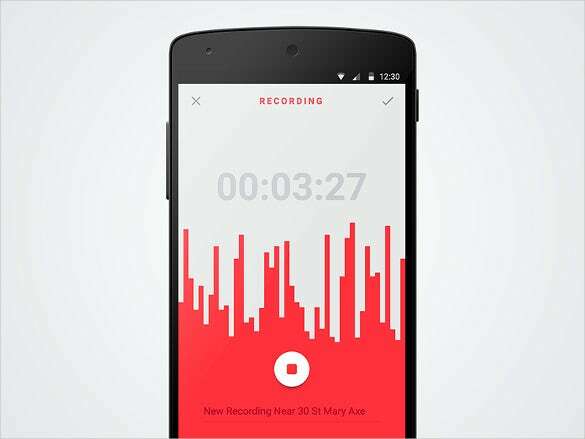 This voice recorder app enables recoding programs and concerts easily. It allows setting recording duration and time as well as title for the program. It displays recorded items playlist to enable listening to the recorded programs with ease. It is an awesome app for recording programs. 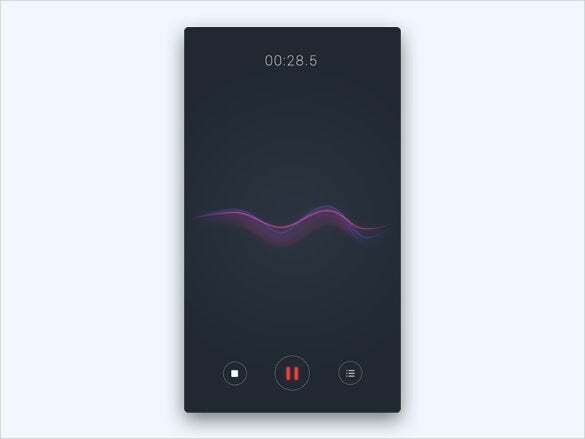 This voice app looks great on dark background color themes and it comes with amazing user interface. It enables recording and playing programs. It provides playlist for easy listening of music or speech. It allows storing favorite programs and comes with search facility as well. This voice app download enables recording and playing and comes with amazing features. It provides animation effects too and makes the app great. It is well designed app to listen and record programs which can work through voice commands as well. This Voice Pozzy app enables in creating tracks and listening to them. This is a great application to listen to interesting program tracks which happens in one’s city. It also allows listening of one’s track by others. It allows fast navigation and giving comments to tracks. 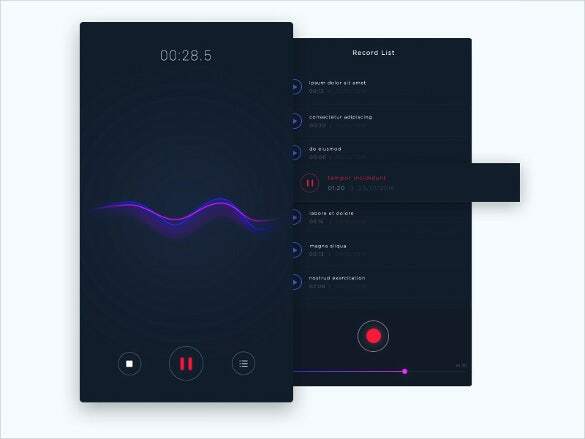 This voice app for android comes with various features like automatic as well as manual control, allows recording in the background, calibration tool, allows control over recording and provides recordings list. It allows sharing recorded programs through and setting recording notification. 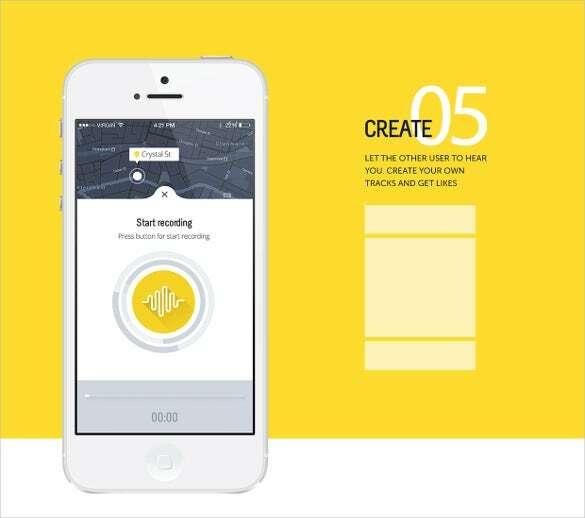 This voice memos app enables recording voice and audio. It comes with simple to use and easy to understand interface. It comes with awesome color themes. It provides playlist and is a tremendous app for one to download and enjoy. 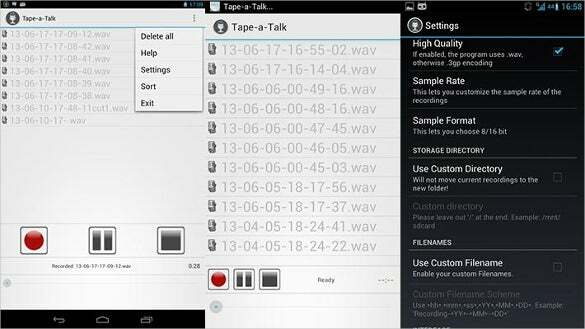 Tape a talk app enables voice and audio recording with ease. It enables pausing, forwarding and rewinding. It comes with configurable settings and allows renaming, deleting recordings. It also allows sorting recordings by name, size or date and sharing programs. Voice recording apps come in handy when you have some lectures to attend or revise some of the stuff. 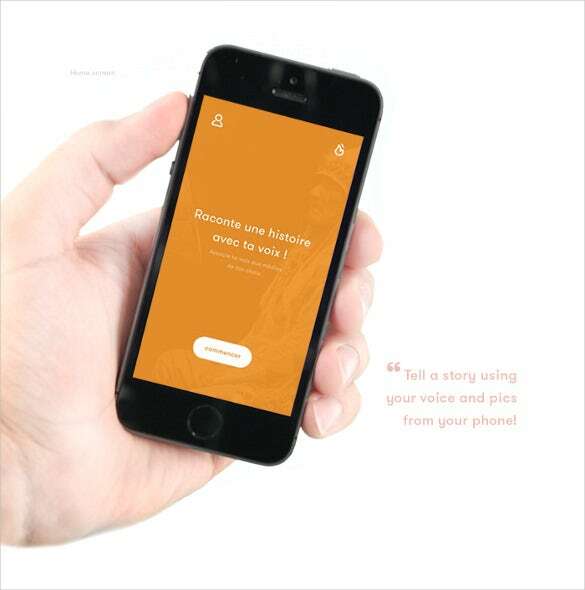 Download the Voice Recording App Material Version to record voices at ease. 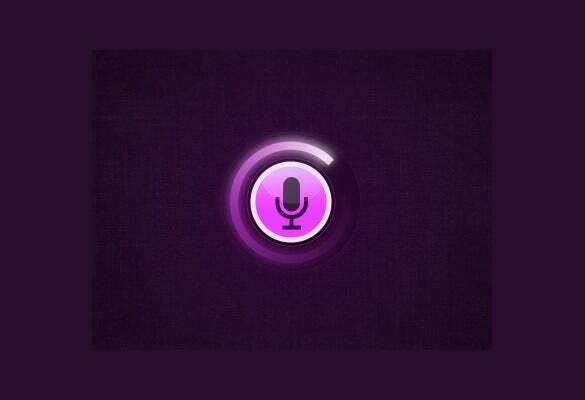 Voice app is a great tool which helps in recording programs or voice as well as listening to music using voice commands. They come with awesome designs and colors to enjoy working with them. They provide numerous functions which enables one to use them with great flexibility. One can get more information about these apps by searching Google using voice changer app, voice changer, Google voice app, dell voice app or my voice app.